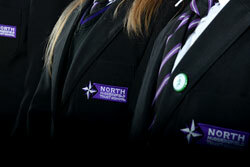 North Huddersfield Trust School is a harmonious, vibrant, respectful and caring place to learn and work. We believe that the well-being and safety of our students comes first. If our students feel safe and welcome they will achieve. We value strong professional relationships between staff and students, grounded in the understanding that we have to work together to create a school that we can all be proud of. When this happens inspirational teaching and inspired learning will take place. We are all aware that literacy and numeracy are vital skills for life but we also place great emphasis on subjects and activities that encourage our young people to be creative, sporty, inventive or ingenious. Above all we want our students to be prepared for life as confident, honest and reliable people that contribute positively to their community. 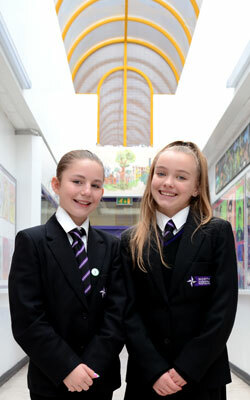 Enrichment – we provide an environment where every student is given opportunities over and above the norm. This includes theatre trips, residential trips, music concerts, sporting events and many more.